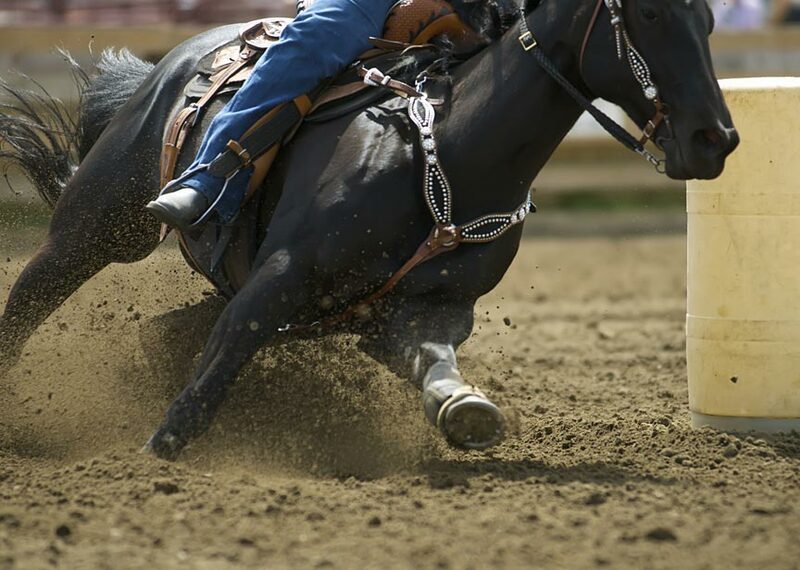 Nothing beats the excitement of traditional Barrel Racing action. The Pee Wee riders are especially a treat to watch. The Demolition Derby is back at the Jefferson County Fair for the first time since 1979 – for both kids and adults! Come watch as the crashing, smashing action of the drivers and their junkers as they vie to be the last engine running! Drivers test their skill and the horsepower of their towing vehicles in the bog of the main arena. Plus there’s the Bamboozle Magic show, a chance to walk on water by climbing inside a six-foot diameter water ball, kids get a free chance to ride a pint-sized mechanical bull, and so very much more. Come on out and see! A number of our Olympic Peninsula Wineries members are located in Jefferson County and quite near the Jefferson County Fairgrounds: Eaglemount Wine & Cider, FairWinds Winery, Finnriver Farm & Cidery, and Marrowstone Vineyards are all in or near Port Townsend. Stop in to one or all for a sample of some great Western Washington wines or ciders and keep an eye out for us at the fair, too!